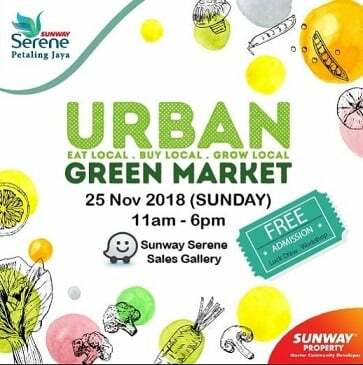 We were recently invited to participate in an ‘Urban Green Market’ in collaboration with Sunway Serene Property Sales Gallery. 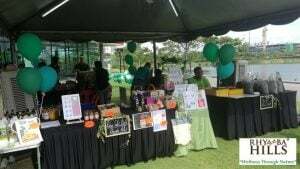 This is the first time we participate in event at a property sales gallery. 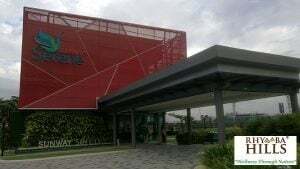 The Sunway Serene Property Sales Gallery is beautifully next to a lake, with well equipped amenities and good accessibility. 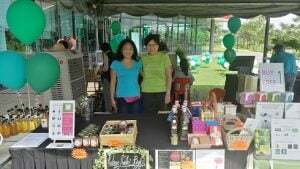 The event was filled with more than 20 booths, all in the health and wellness line and some were offering fresh produce. It was a good event, reaching out to new customers, especially sharing about our Rice Husk Flask with Inner ceramic. Many were not aware that there is such an alternative flask, besides using a stainless flask to bring beverage around. Thus, this was a good opportunity to spread the awareness. Not only that, weather was very kind to us, not too hot and no rain (it has been raining for the past few days in the afternoon). Also, glad to make new friends, and engage with customers. Looking forward to the next event and creating more awareness!